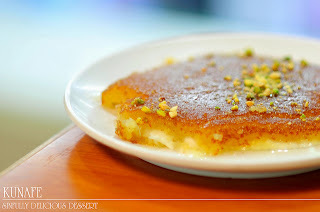 As a Lebanese foodie who is all about traveling around to explore different countries, cultures and especially cuisines, I happen to be in India for the first time, loving local tastes and trying different delicious dishes every day! 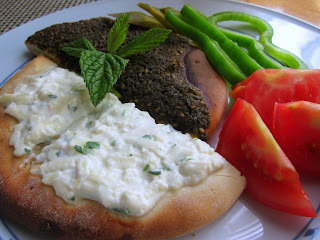 In return, I would love to share with you a bit about Lebanese food. 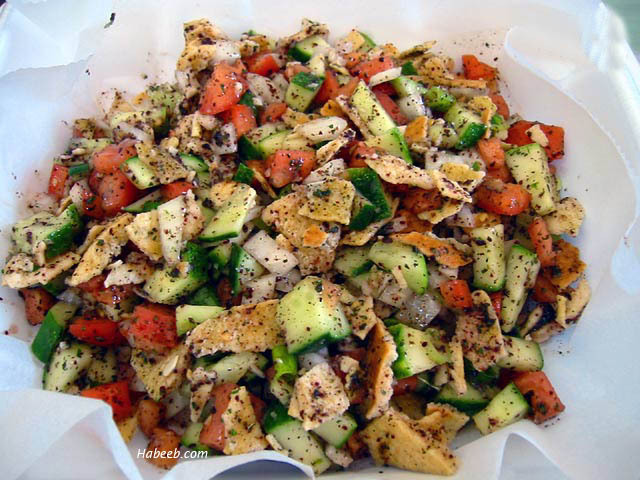 A salad made of toasted or fried pita bread, tomatoes, lettuce, cucumber and radish, Fattoush is many people’s favorite because it is fresh and can be a full meal by itself! Another popular salad, tabboule is made of chopped tomatoes and parsley, onions and bulgur. It is accompanied by a lemon and olive oil dressing. Yummy!! 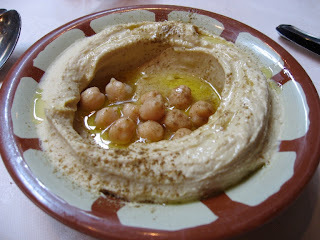 Hummus is a Lebanese appetizer or dip made of blended chick peas, sesame tahini, lemon juice and garlic. 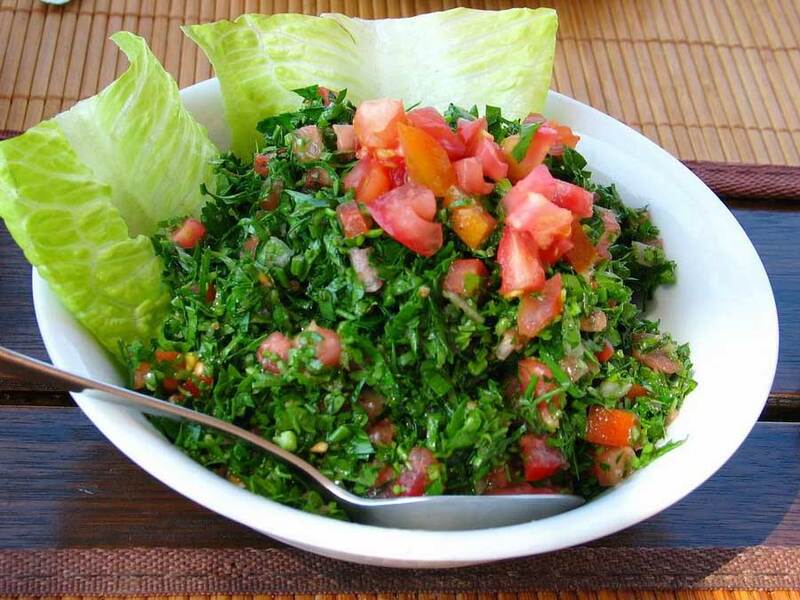 You can have it with pita bread and as a side order for meat based dishes such as grills and shawarma. 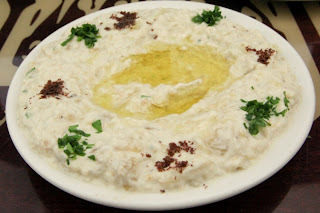 Belonging to the same category as hummus, baba ghanuj (also called moutabal) is based on char-grilled eggplants to which tahini, lemon juice, olive oil and garlic puree are added. Just Delicious! 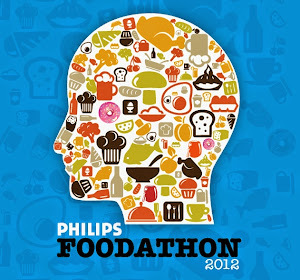 and oil, cheese or meat and tomato. Just the perfect way to start your day! 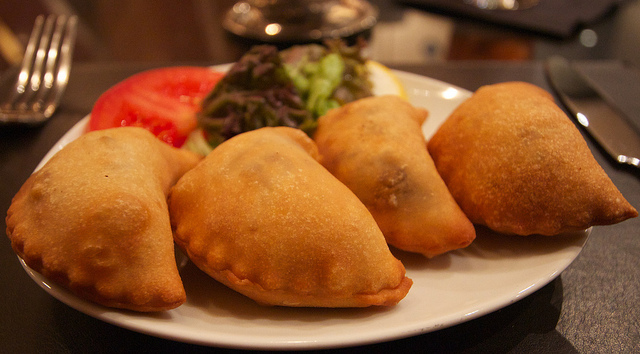 Sambousek is a pastry that is either fried or baked and that is stuffed with lamb meat and onions or white cheese. Definitely a must try! Kebbe is one of the most popular Lebanese food items. 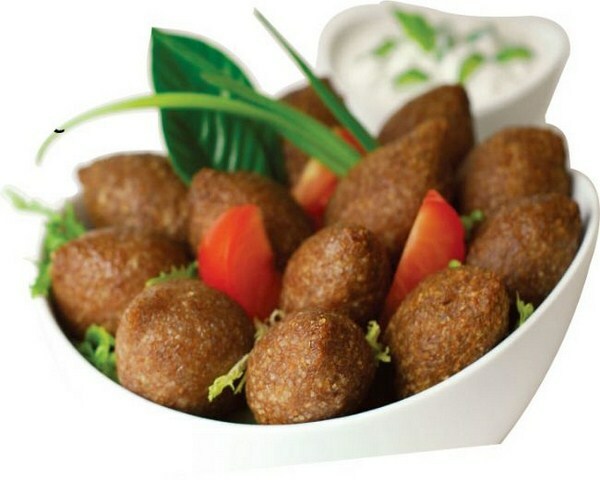 It is made of bulgur and stuffed with minced onions and lamb meat. It can be fried or grilled and is served in the form of balls or patties. Delicious!! 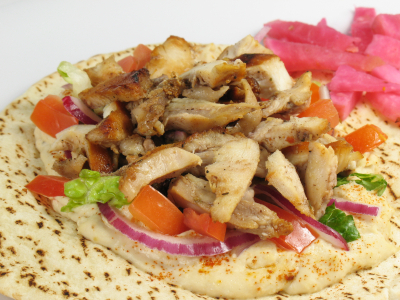 Shawarma, a sort of Lebanese fast food, is made of marinated chicken or lamb skewered on big metal rods and cooked slowly. 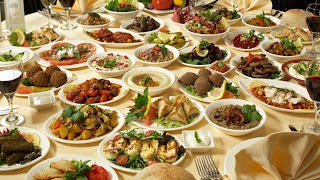 Once ready, the meat is cut on a demand basis and served mostly as a sandwich with pickles, hummus and tomatoes in rolled pita bread. 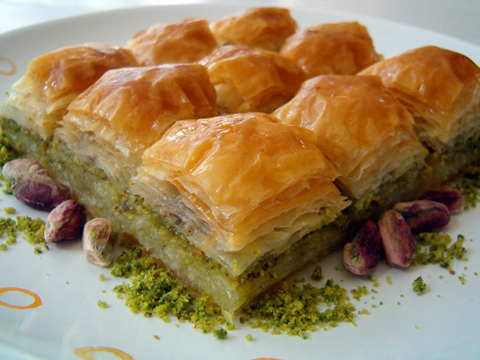 A very famous Lebanese desert, Baklava is made of layered pastry filled with minced pistachio and soaked in Attar, syrup made of sugar and water. 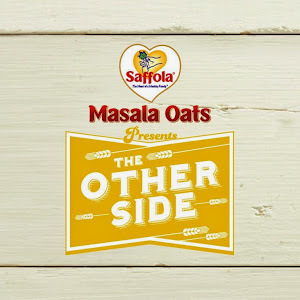 This is very nice project and people getting more aware about health and fitness so this post will definately help them.I will share with my friends. Wonderful blog. Thanks for providing information about exotic food with delicious pictures and description.